Police said a woman who was hit by a vehicle appears to have been hit by her own car Sunday morning. 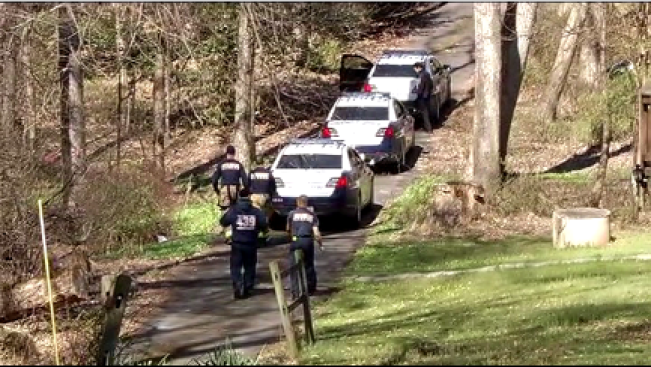 Fairfax County police said officers were called to the 1100 block of Challedon Road around 10:15 a.m. Sunday. When they arrived, they found a woman in her 60s, suffering from injuries from being hit by a car. Investigators said it looks like the woman attempted to stop her car from rolling down her driveway when the vehicle ran her over. The car was not occupied, and police are trying to figure out how it got into gear. The woman was airlifted to a hospital with life-threatening injuries. Her identity has not been released.